Most customer relationships across all sectors have deteriorated in today’s individualistic age – but there are clear winners who post consistent success through smart commercial management. So why should pharma be any different? Whether communication is aimed at HCPs, patients or payers, your plans must be rewritten to empower and galvanize, as a minimum. 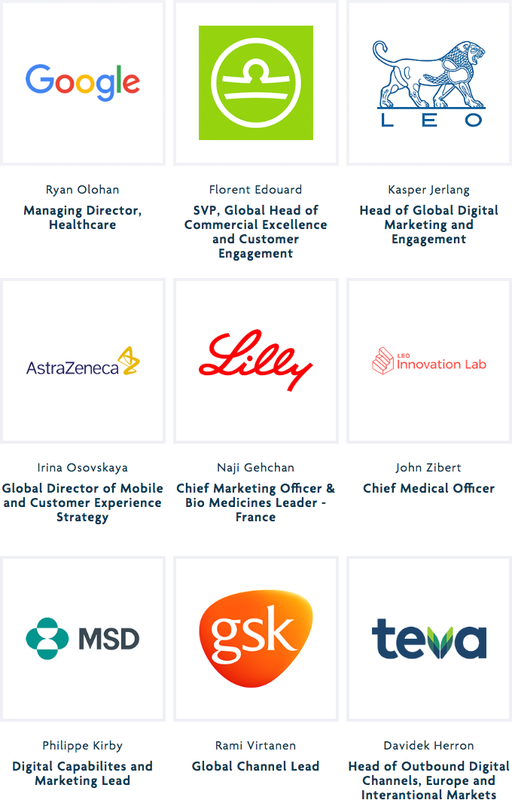 At eyeforpharma Barcelona 2019 (March 12-14), we’re bringing together 1300+ pharmaceutical executives from across marketing, digital and customer innovation roles to ensure that authenticity rules. Join the Barcelona community – download the full event brochure now! To get the full agenda and speaker line-up straight to your inbox, fill in your details below.